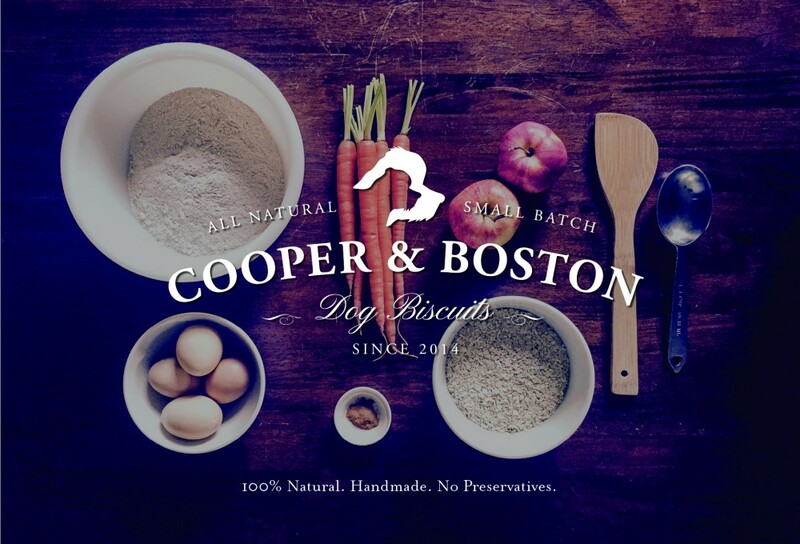 Cooper & Boston is an all natural, small batch dog biscuit bakery located in upstate New York. A brand identity as distinctive and handcrafted as the product was the perfect solution. Standing out in the handmade dog treat business is a tall order. 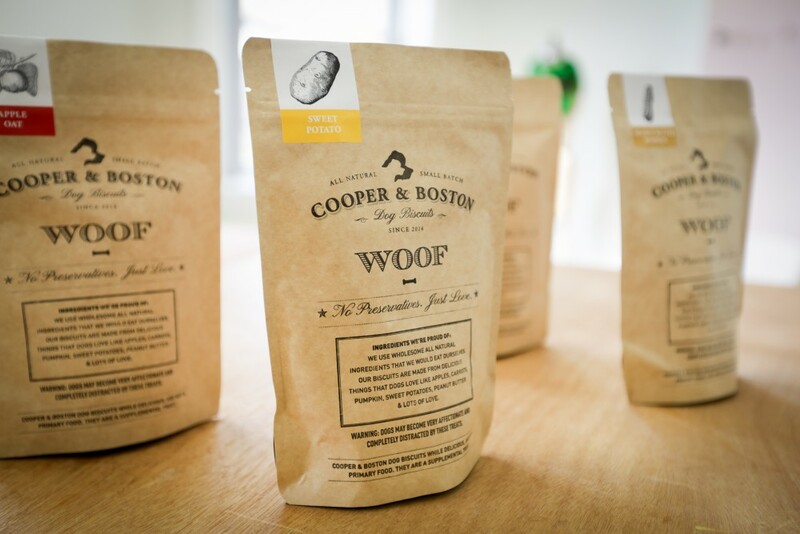 This retail concept presented a unique challenge in that the goal was to have this small batch artisinal product be presented in a way that provided consumer confidence in its quality but still maintained the essence of a handmade good.